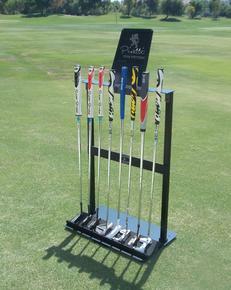 The PGA Show is less than two weeks away. As in the past two years, the ICG will have a very strong Show presence. Demo Day will see us Tuesday at Tee #5 with participating ICG sponsors, SevenDreamers, MR3 Golf Designs, Veylix, Vega, and Arthur xCaliber Sports. Wednesday's schedule in Room W209B includes two workshops (Setting up a business/storefront, Flightscope Case Studies), Hall of Fame Ceremonies (Roger Cleveland, Bob Bettinardi, Henri Johnson, Benoit Vincent), and COY Awards (Frank Viola, Gerald Friz, John Wade, Theo Erben, Gabriel Sota, Jim McCleery, Adriaan Dorshorst). Thursday workshops will be from participating Room sponsors. Continuing Professional Education (CPE) credits applied to maintaining certification will be earned for attending workshops. Can't make the Show? All events will be video'd, closed captioned, and added to our ICG Resource Library. As in past years, we're running a PGA Show Special. This year's special is 2 years of membership for the price of 1 ($195) for the entire month of January. Join the dozen+ members who have already taken advantage of the Special. Your membership will extend 2 years out from your anniversary date or - whichever is later - from this January. 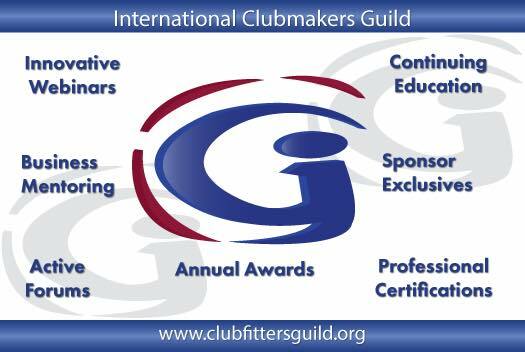 You can take advantage of the Show Special at your member landing page (click renewal links on your membership badge) or joining the Guild at http://www.clubfittersguild.org/become-a-member. I look forward to seeing many of you soon at the Accra Demo Day, PGA Demo Day, and our PGA Show Meeting Room.